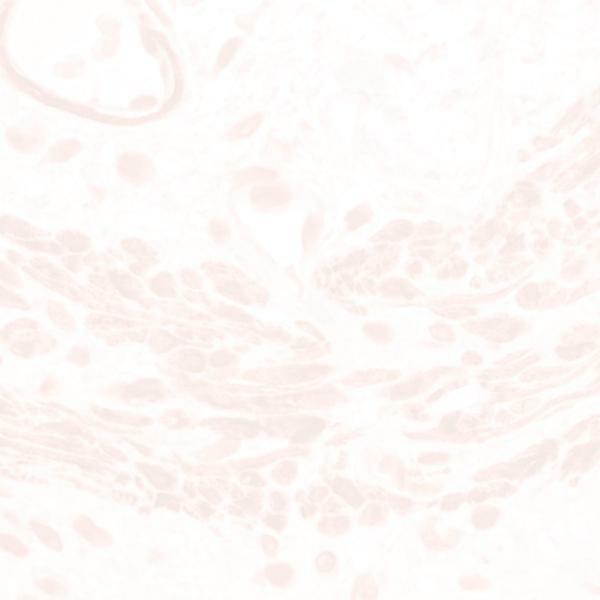 SIGNET’s rabbit polyclonal anti human Vascular Endolthelial Growth Factor (VEGF) antibody reacts strongly with epithelial cells of breast cancer tissue exhibiting a nuclear staining pattern with some cytoplasmic reactivity. VEGF is an angiogenic growth factor that is a primary stimulant of the vascularization of solid tumors. (Klegsbrun, 1996). VEGF production is induced by oncogenic gene mutations in the tumor cells and by hypoxic conditions inside the tumor mass (Brekken, 1998).